I cannot believe how fast this year is going! It is almost scary. I feel like I have blinked and the year is almost over. I have had a pretty good month for favourites even though about a week I didn't wear any make as I was feeling really stressed but I still have some products I have been loving! I haven't been tanning as much recently so I have been needing to use a lighter shade of blush. This is Benefit Dandelion it is such a pretty soft pink shade. 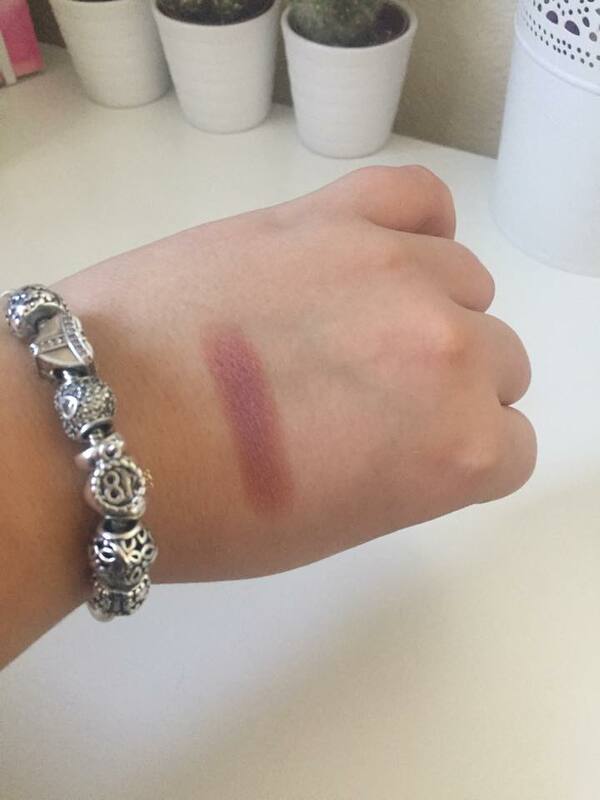 What I love about this blush is you can build it up to whatever shade you like. It also lasts so well on the skin. 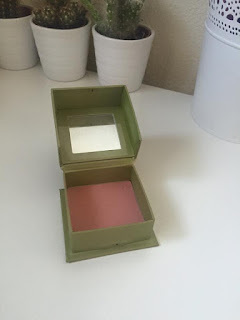 I have used blushes before which look pretty when you first apply them but they fade within a couple of hours, this one however lasts all day. Now we are approaching autumn I have been wanting to wear warmer scents. This Body Shop White Musk perfume is so perfect for autumn/winter as you can see I have used this perfume a lot. 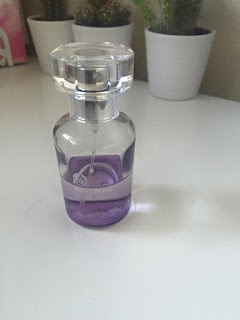 Not only is it perfect for the colder months but it is also going to be a staple scent for me (yes, it is that good) if you haven't already you have to smell this next time you go past a body shop store! 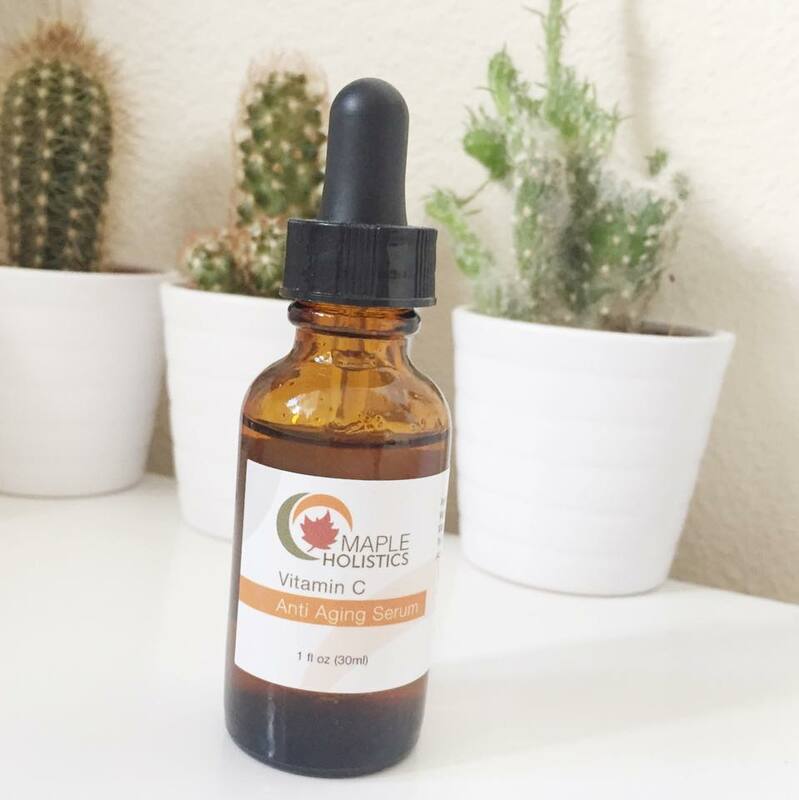 I previously wrote a blog post about a brand called Maple Holistics, they kindly sent me a couple of their products. Their ancient clay mask, I instantly fell in love with it but the Vitamin C anti ageing serum took a little longer for me to fall in love with. This products is amazing! I might not need anti ageing at the age of 18 but the vitamin c in this serum is amazing for brightening up my dark spots from old blemishes. It works perfectly well with anti ageing mask! 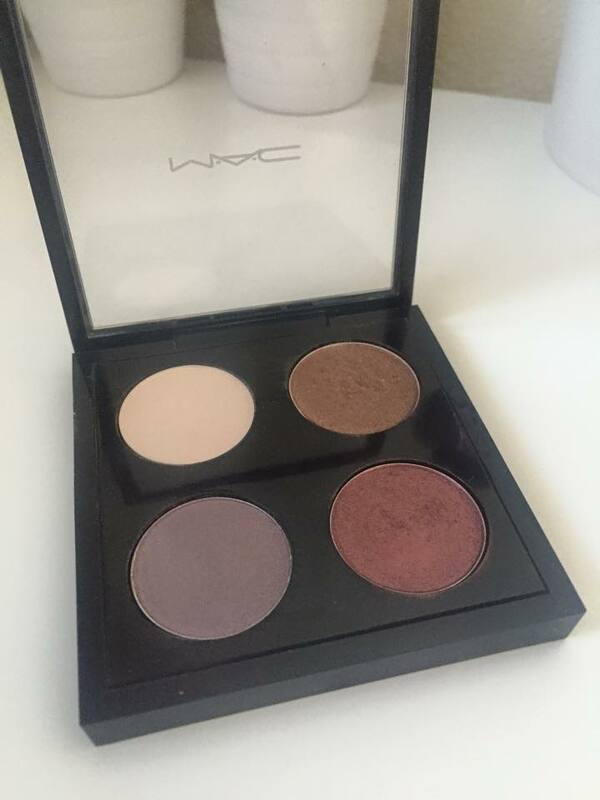 I made this Mac palette a few months ago not knowing what Mac shadows were like and I am so glad that I have tried them. I have especially been loving the burnt red shade it is called star violet. It is the most perfect crease shade for the transition from summer to autumn it is warm but not too eccentric I can't wait to be able to wear it more and more! 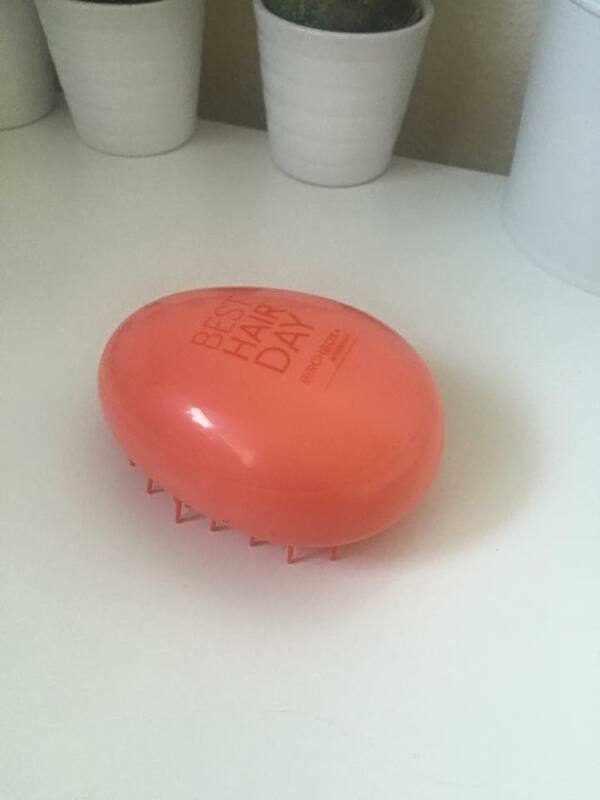 Lastly I have been loving the best hair day brush from birch box. This brush is similar to the ever so popular tangle teaser. I had been wanting to try out the tangle teaser for such a long time but never got around to it. Im not sure how this will compare to the actual tangle teaser but it has done an amazing job for me. I have really long hair so it gets tangled really easily and this brush de tangles my hair and doesn't hurt in the process. I hope you liked this post, what have you been loving this month?